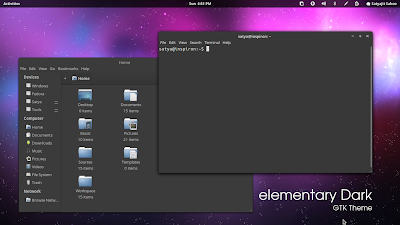 Elementary Dark GTK3 theme has been updated for Ubuntu 12.04 and Gnome 3.4. Made by Satya, the theme is inspired by default Elementary OS theme but it comes as a darker variant. Use Gnome Tweak Tool or Ubuntu Tweak to switch your GTK3 themes.